Joyetech ProC-BF Coil Head, which is designed for CuAIO and Cubis 2, adopts high quality material to deliver excellent flavor! Just get it to enjoy excellent vaping. 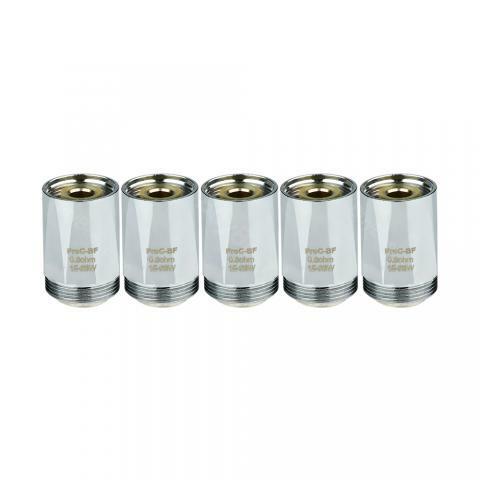 • Quick link:CUBIS 2 Atomizer. 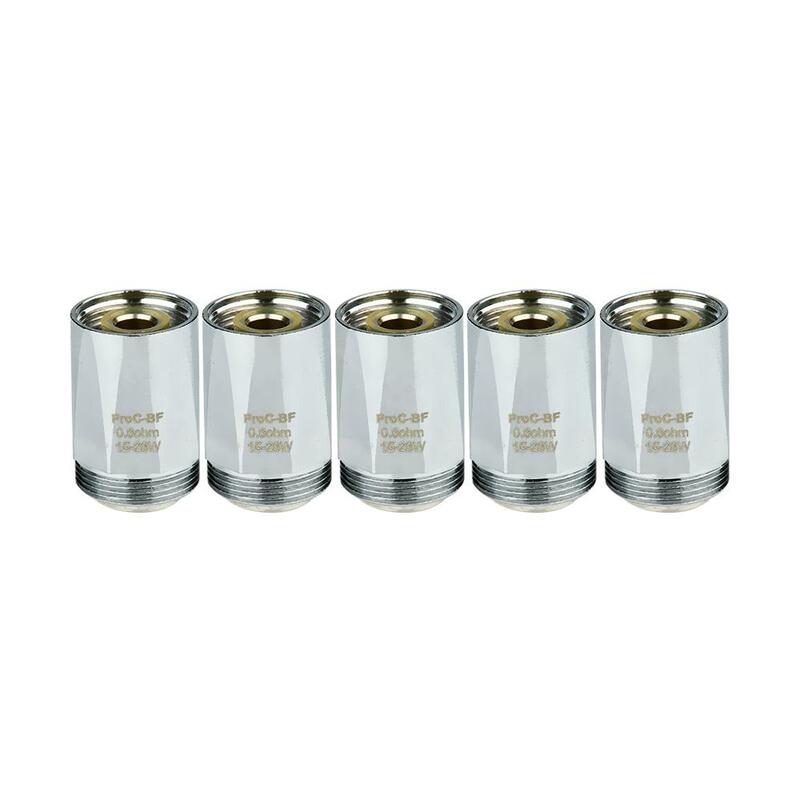 Joyetech ProC-BF Coil Head for CuAIO/Cubis 2 is a 5pieces per pack for Cubis 2 Atomizer Cubox CUBIS Pro eGo AIO Vape. Joyetech ProC Series Replacement Coil Head; Resistances: 0.5ohm 0.6ohm 1.0ohm 1.5ohm.